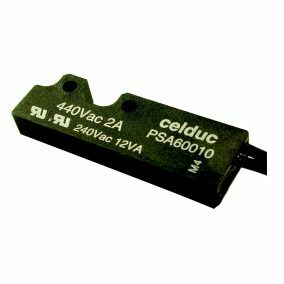 In partnership with Celduc we can offer a vast range of magnetic sensors and liquid level sensors/switches. If you are looking for position, presence, level or speed detection our range will offer a solution based mainly around reed switch and electronic cell technology. 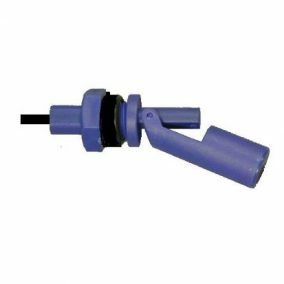 Based on the Reed switch design, these sensors are available in a variety of different formats and positioning options for different applications including floating liquid level sensors, screw position, tubular position and PCB mountable sensors. This range includes both Hall effect sensors and gear tooth sensors with either plastic or stainless steel housing. These are designed for the detection of presence, clearance and speed. This range includes ATEX sensors for use in potentially explosive environments; lift sensors to detect lift position and door open/close status; and safety sensors for safety critical applications such as restricted access doors and casings. We also supply a comprehensive range of control magnets to work with different sensor types.